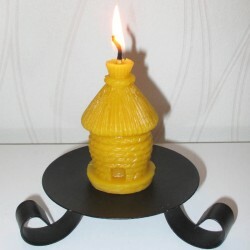 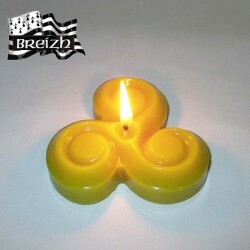 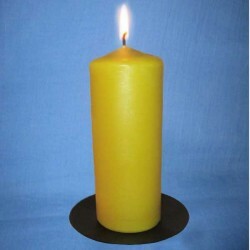 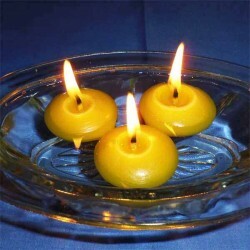 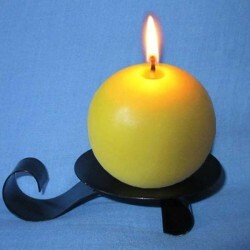 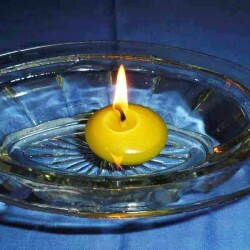 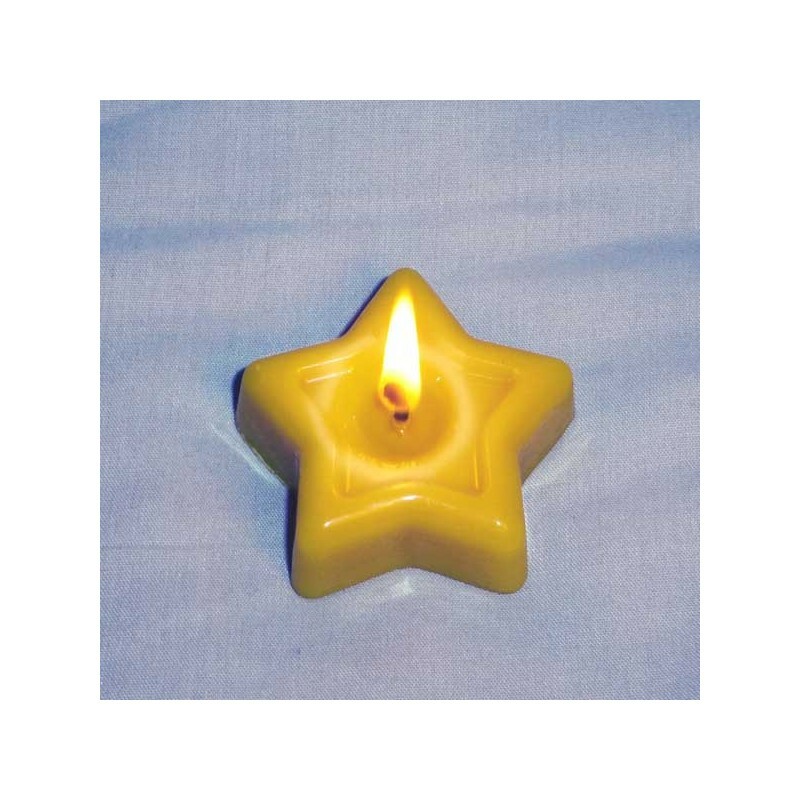 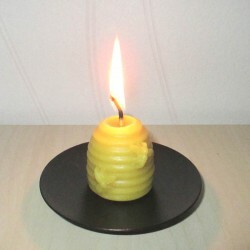 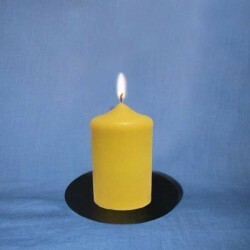 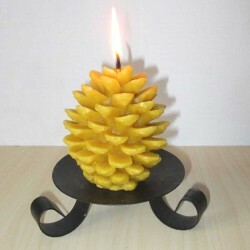 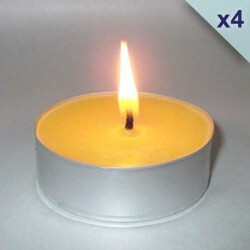 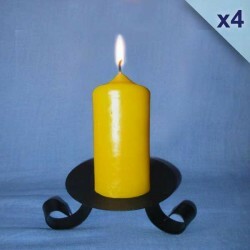 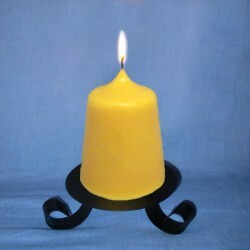 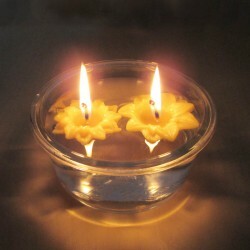 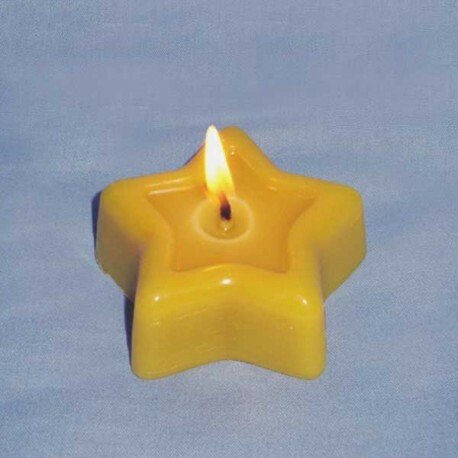 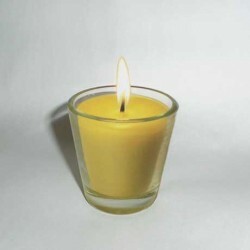 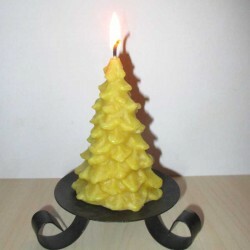 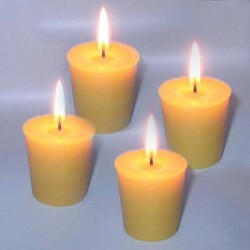 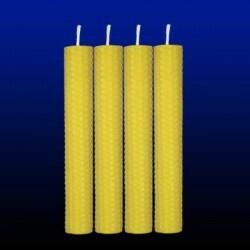 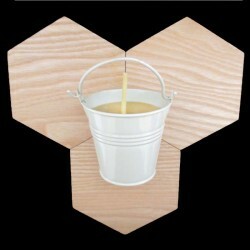 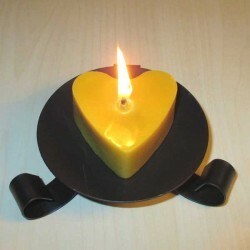 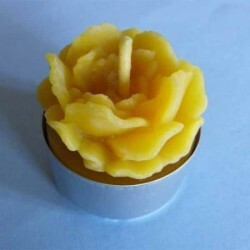 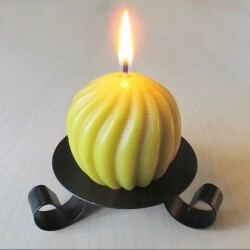 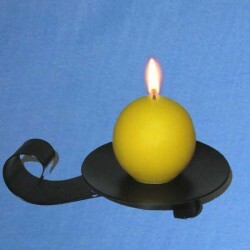 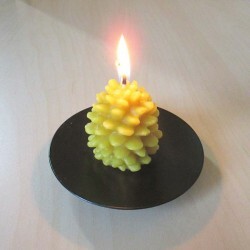 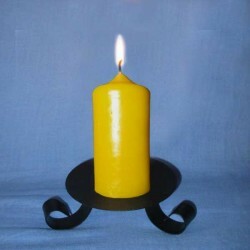 Natural beeswax candle star "Shining Star". 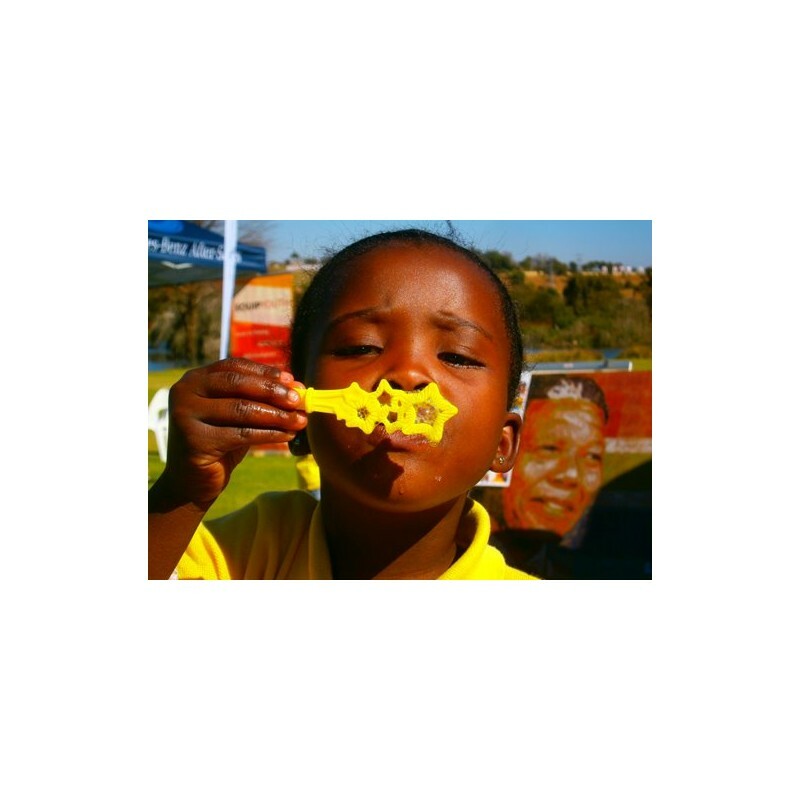 All proceeds from this candle are donated to Ekukhanyeni, NGOs whose action is to feed and educate +1,300 children in 16 day-care centers in 2 of the poorest slums of Johannesburg, South Africa. 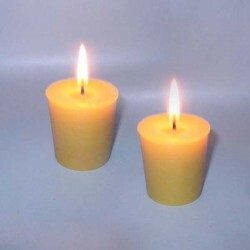 Only one of these candles purchased helps feed a child for a week! 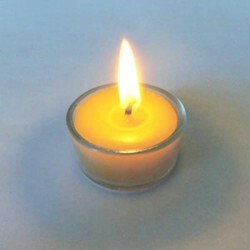 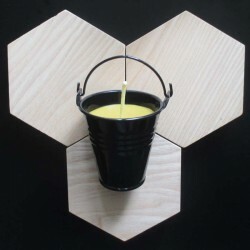 All proceeds from this candle are donated to Ekukhanyeni (www.ekukhanyeni.org), non-governmental, non-profit NGOs, whose action is to now properly feed and educate more than 1,300 children in 16 day care centers located in two of the poorest and most violent slums of Johannesburg in South Africa. 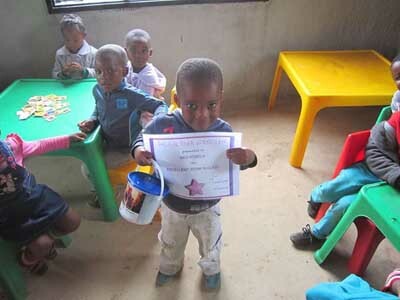 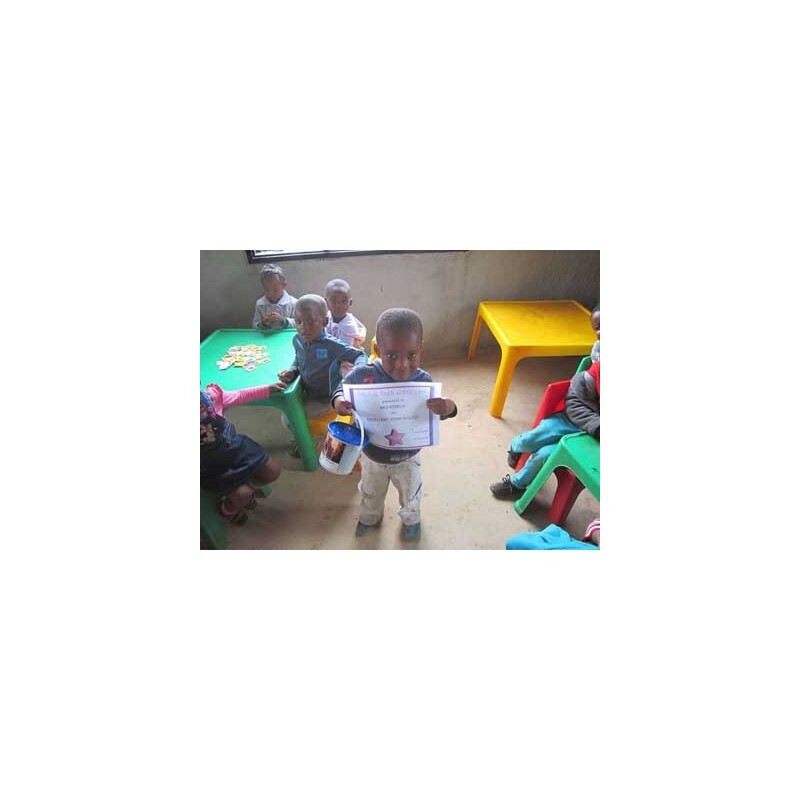 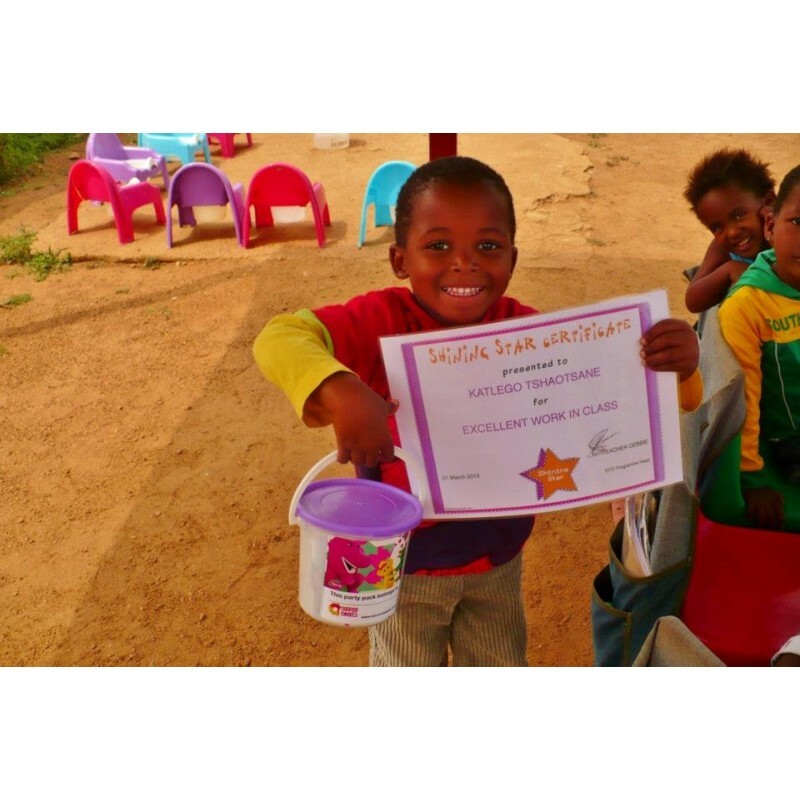 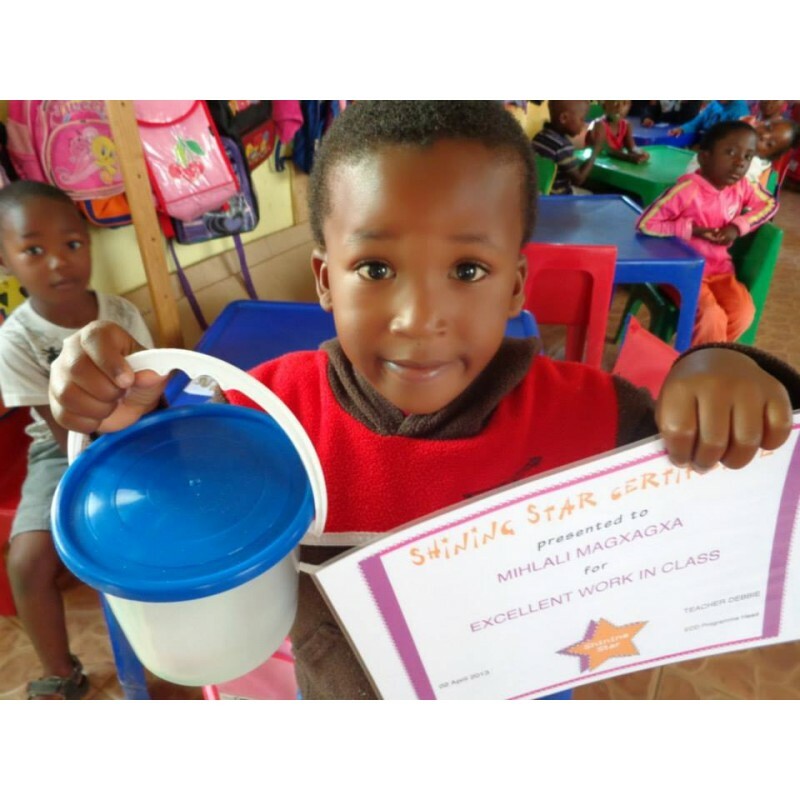 The star-shaped refers to the logo on the certificates given to these little ones marking their progress. 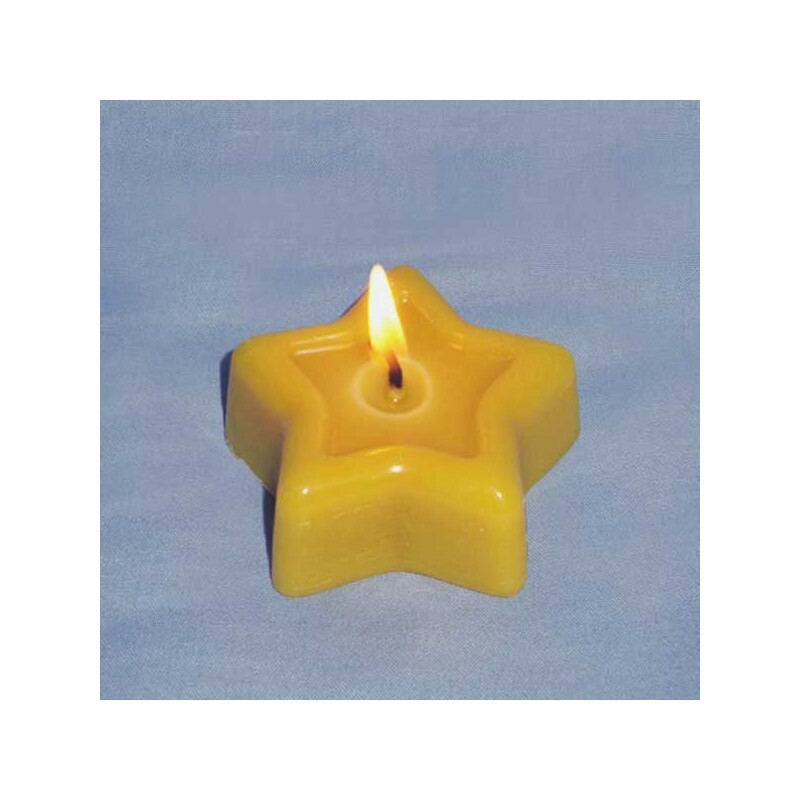 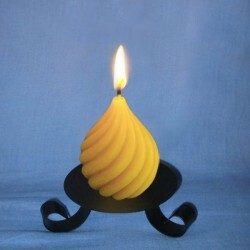 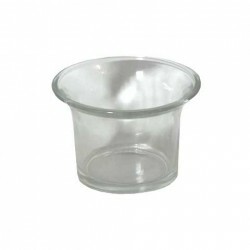 By purchasing one of these candles you will help to feed one of these "Shining Star" children for a week!